You can't deny that Angry Birds is the biggest franchise going in mobile gaming, racking up hundreds of millions of downloads across its various platforms. 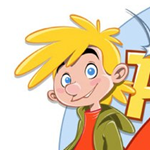 It was only a matter of time before developer Rovio's licensing ambitions took it beyond some logical tie-ins (like Dreamworks' 2011 kid flick Rio). On November 8th, the aggravated avians will be going where pretty much every single major franchise has gone before: to the Star Wars universe. 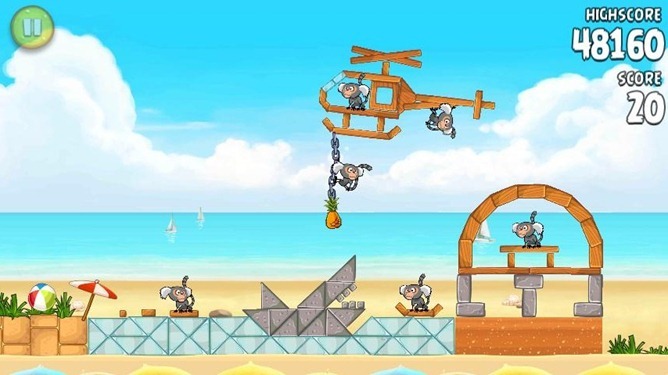 Payers are challenged to work against gravity and physics in Piggies to take these pigs through various wild environments in contraptions and flying machines of their own design. This little piggy had some great success. This little piggy had none. This little piggy, however, has us wondering what's going on all the way home. 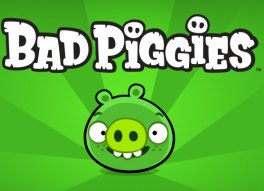 Rovio announced today that, in a few weeks, we'll be seeing a sequel to Angry Birds arrive on the Play Store. Instead of being built from the ground up this time (or, rather, being bought from the ground up), this one will feature the mild-mannered pigs that you've spent so much time destroying. While not quite as famous among the Android gaming community as, say, Rovio or Square Enix, Com2uS has had its fair share of hits - most notably, the company has churned out such popular games as Homerun Battle 3D and Slice It. 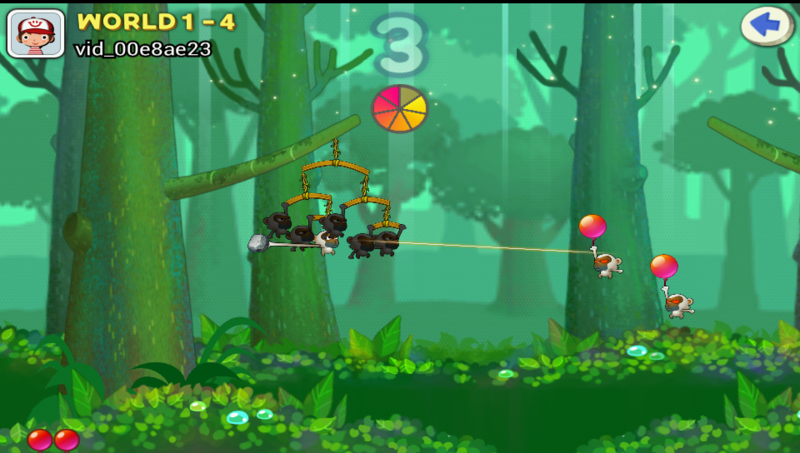 Now, the devs are back at it with something of an Angry Birds look-a-like: Swing Shot. 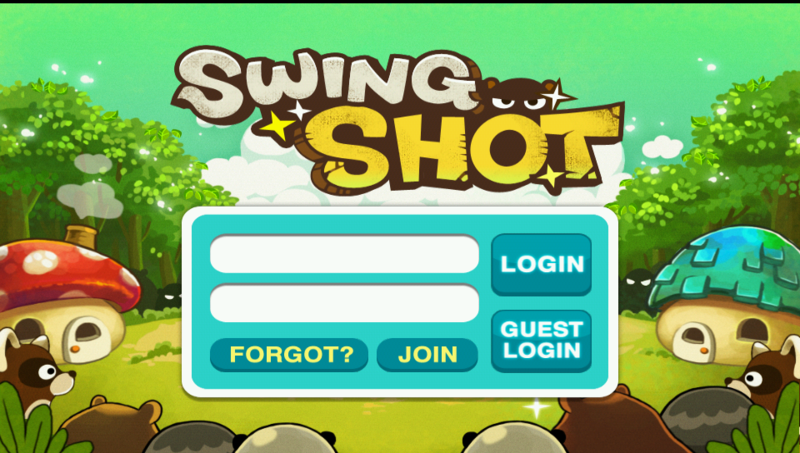 Rather than shooting birds at pigs, however, Swing Shot starts off with monkeys shooting stones at other monkeys, albeit ones that have been cursed by an evil witch (after, that is, you either create an account or log in as a guest - I just opted for the latter). 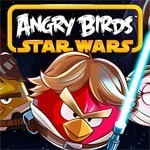 Maybe you weren't waiting up til 4am EST, eagerly anticipating the release of Angry Birds Space. That is what you have us for, after all. If you were, though, you might remember that only one version of the app made it to the Play Store that night: the free version. 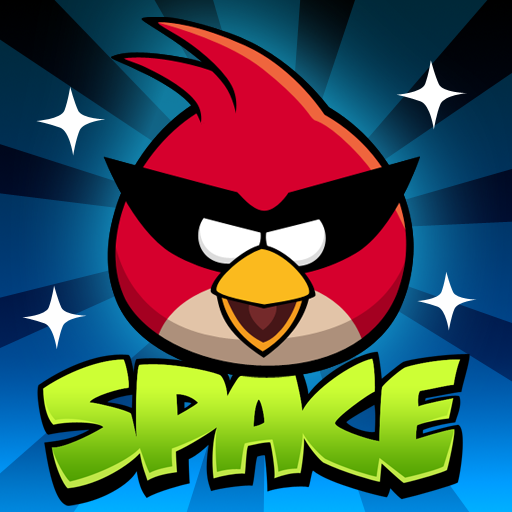 Later, though, Rovio released "Angry Birds Space Premium," which is the ad-free version of the app. 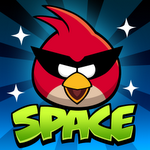 Now, Rovio has released Angry Birds Space HD. Ever since a hardware manufacturer went to a music festival to announce a video game about birds flying into space, the internet has been waiting for Angry Birds Space to launch. Well, the countdown is finally over, and Angry Birds Space is now stationed at Amazon's Appstore. 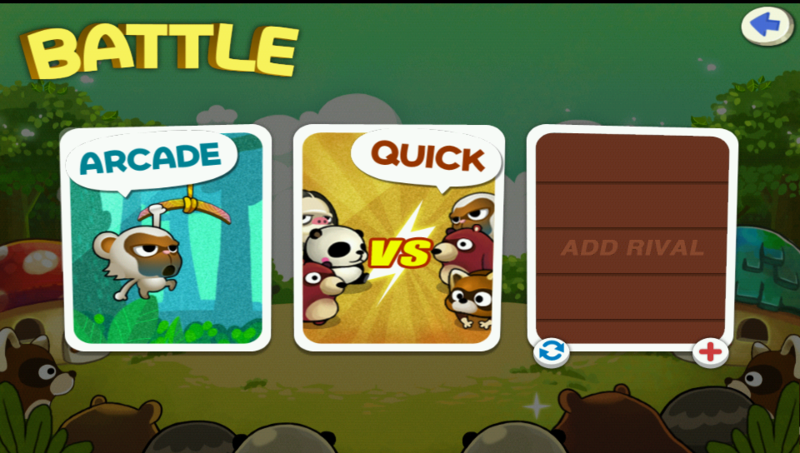 As per usual, the game is free if you like ads, or $0.99 on the Appstore for an ad-free experience. 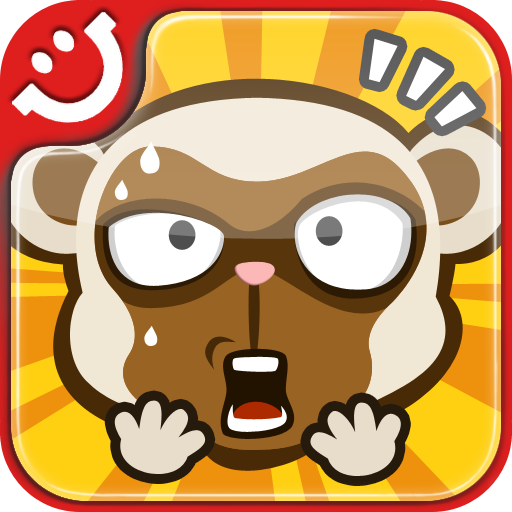 Amazon also has an HD version of the ad-free game for the Kindle Fire available on the Appstore. For those who have been waiting patiently for an update to the popular game Angry Birds - the wait is over. 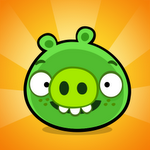 Angry Birds Rio received an update today that brings 15 new levels in an episode titled "Airfield Chase." If you haven't already, fly over to the Android Market and grab the update!